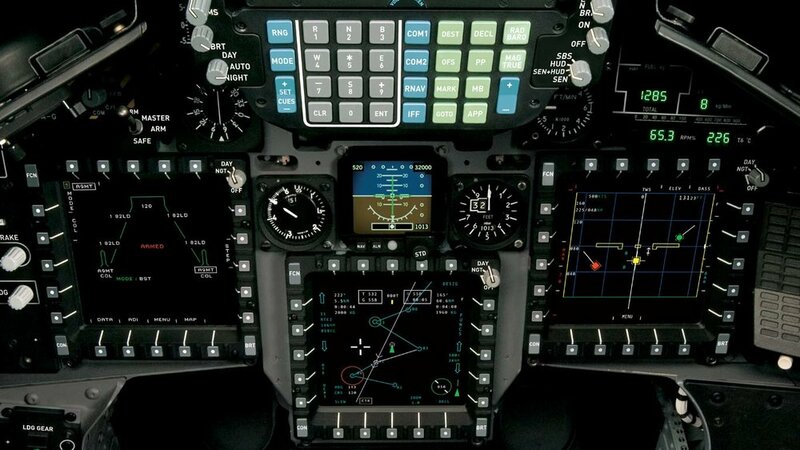 Freelance Aircrew has a number of full-time opportunities for ex-military instructor and simulator pilots in the Kingdom of Saudi Arabia. These positions offer the chance to continue to use your hard earned skills to secure a comfortable and rewarding lifestyle for you and your family. In return for the required high levels of commitment and hard work you will receive a competitive salary, rent free accommodation, and access to free recreation facilities, all available within Company secured accommodation. A full health care scheme is provided within Saudi Arabia. In addition a generous leave and travel allowance makes this an opportunity not to be missed. 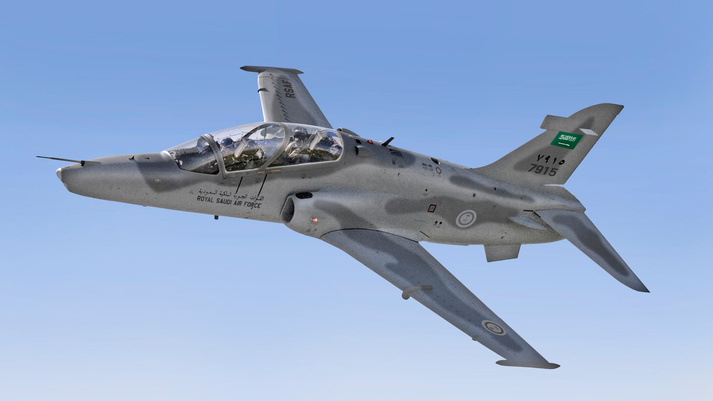 You must be ex-military fast jet instructional aircrew with a minimum of 1000 hours fast jet which should include a minimum of 500 hours of fast jet instructional flying. You must hold one of the following qualifications or recognised equivalent: QWI, QNI, QFI or ACOS. You must have instructed on fast jet aircrew training unit within the last 3 years. 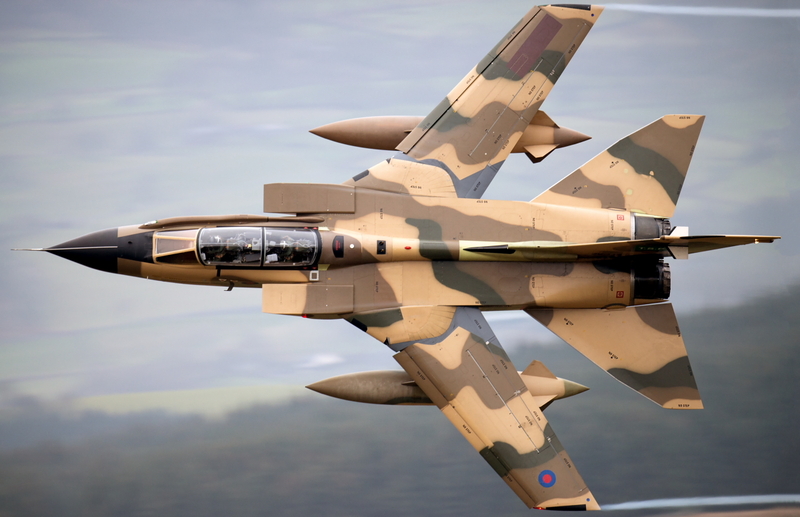 Positions are available on Hawk T165 and Tornado, both as Instructor Pilot and Simulator Instructor.